Use editorial style photography and stand out from the competition. Every blog is a story with a good beginning middle and end. Make every blog a great piece of writing and deliver content your readers want to read. This is the essence of good content marketing. Traditionally, editorial photography is for the purpose of publication, magazines, fashion news, newspapers etc. Commissioning photographers to take photographs designed to enhance the an deepen the emotional connection between reader and story. We advocate the same for content marketing. We like to think of good blogs as having an editorial style that does the same, deepen emotional impact between reader and story. What would you rater see? An editorial style wedding photograph or your cousins snaps who is channeling a photo journalists perspective. The problem is that an editorial style was usually commissioned, meaning you paid big bucks for results. The alternative was stock photo sites and then your blog and websites just looked bland, like all the others. How do you stand out from the crowd? Use really great images, curate your blog posts and content marketing with images that tell stories. Our secret is using photographs from a globally curated photographers. 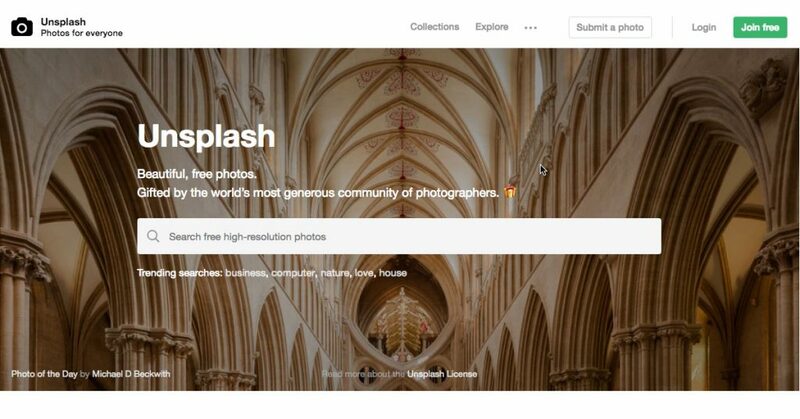 Check out Unsplash.com! Best of all is that they are free to license. You can include the credits or not, but we do, we love promoting other great work, not to mention that good SEO on your website includes high quality back links to reputable websites. But that is anther story for another blog post. Unsplash is the Secret Sauce! Looking for more good ideas? Sign up for our weekly resource and tips delivered to your inbox every Sunday. How to Make Money with Pinterest! Free eBook. Want to get started with affiliate marketing but don’t have a clue? Then this FREE Pinterest Affiliate Checklist is for you. Instant access, instant download. During 35+ years of experience as a Creative Director, CEO & lately a Philosopher, I have developed methods & protocols that visualize possible future scenarios. The foundation for any new MVP, business or project. Our page(s) may contain affiliate links. In the event of a sale, we will be awarded a small commission (at no extra cost for you). When Is The Right Time to Leave the Day Job and Become a Consultant?